The donation paid off the layaway balance for dozens in Milford. 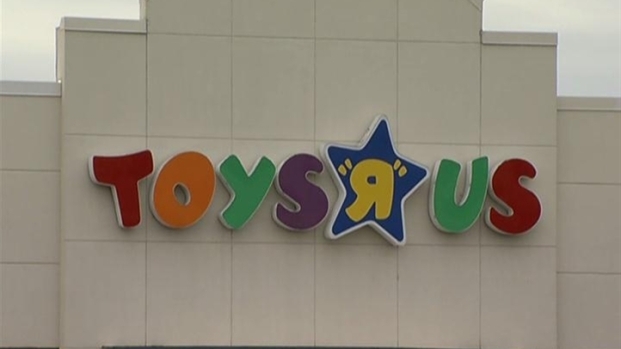 Sonya McDuffie, of West Haven, had dreams of toys under the tree for Christmas and put the items on layaway at Toys R Us in Milford while she tried to save up enough money to purchase them before Christmas. She was about to cancel her order on a Mickey Mouse, an Elmo, a doll house and baby dolls, when someone gave her an early Christmas gift and paid off her $470 layaway bill. “I actually was going to cancel the layaway because I didn't have enough money to get the items I was going to get,” McDuffie said. When McDuffie got to the store, “They were like, 'I think her layaway was paid off.' I was like, what? What are you talking about? So then the manager and the staff went to the computer and looked it up and it was paid off. I was like, it was paid off! I was so excited (and) numb at the same time,” she said. A secret Santa is making the holiday brighter for dozens of families by paying off their layaway balance. No one knows who this Secret Santa is or how much money this person gave to Toys R Us. As McDuffie was standing inside the store, she couldn't exactly register what was going on. When she realized that a Secret Santa had granted her holiday wish, she was overjoyed and full of gratitude over a true act of kindness. “We just wasn't going to have toys for Christmas, maybe only one toy per kid. There wasn't going to be a Christmas. It was just going to be family getting together, so this was a blessing because now they have more items to open from someone that did this for us,” McDuffie said. The mysterious person's generosity has made for a very Merry Christmas for many local families.